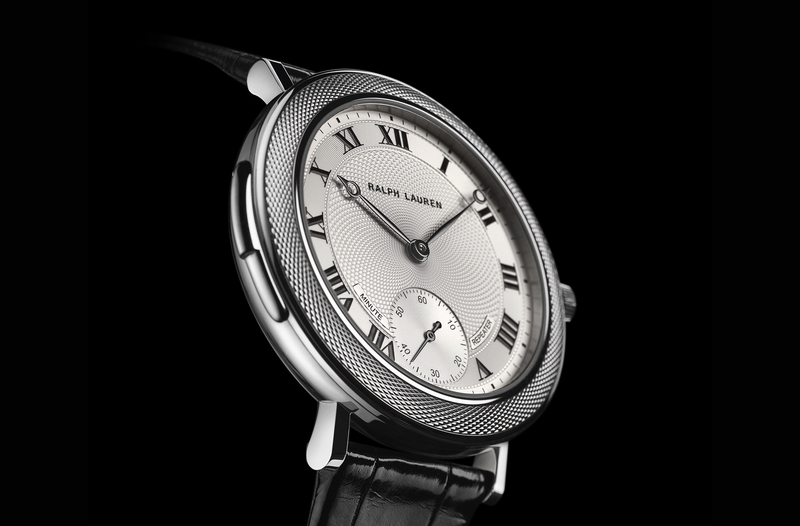 Ralph Lauren Watch Co. recently introduced a highly affordable new model within their Sporting collection — the Ralph Lauren Sporting RL67 Chronometer. 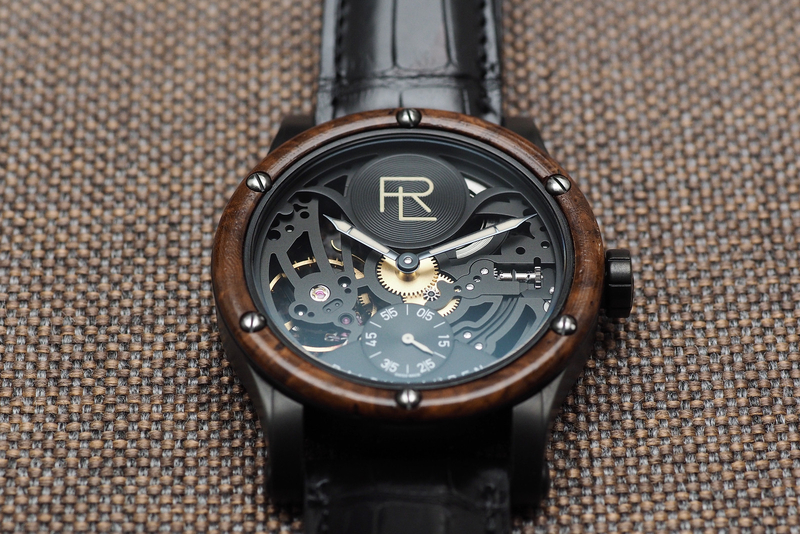 At $3,250, it is a good price relative to their other collections, however, it is important to note that unlike previously introduced RL timepieces (which all utilize manufacture movements sourced from the Richemont Group – IWC, Piaget and Jaeger-LeCoultre specifically) this is the first RL model to use a non-manfacture movement. 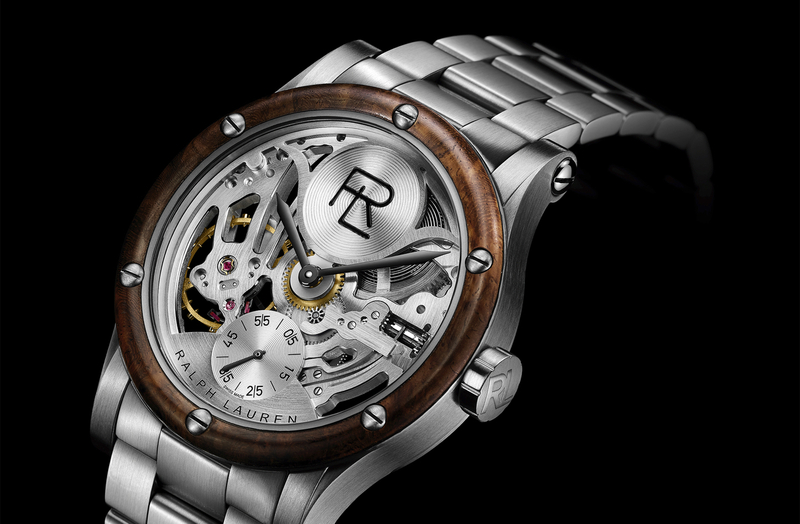 Ralph Lauren has confirmed that the movement is sourced from Sellita. The exact movement was not specified, however, we do know that it runs at 28,800 vph (4Hz), has a 42-hour power reserve and features vertical Côtes de Genève and perlage finishing. The RL67 Chronometer comes in a stainless steel case measuring 44.8 mm x 11.20 mm, with the same distressed brushed gunmetal finish (which RL refers to as black “aged” stainless steel) as the RL67 Sporting Chronograph which was introduced last year. The sapphire crystal is convex with an internal colorless anti-reflective treatment. Case back secured with 6 screws. Water-resistant 100 meters. Screwed crown stainless steel with RL initials. 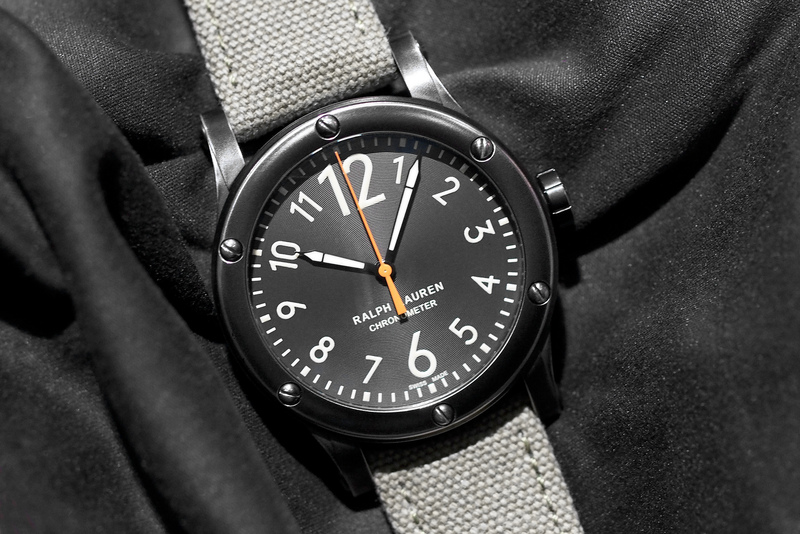 The dial is in anthracite with a matte varnish. Printed Arabic hour numerals with beige luminescent treatment. Functions include Hours, minutes and central seconds. Shiny black oxidized sword-shaped hands with beige luminescent substance. Seconds hand is baton-shaped with a shiny orange varnished finish. Olive green weathered canvas strap with black leather lining and pin buckle.